We are expert in providing solutions for paperless office and systems. We help you for converting documents to digital images so that you can reduce the office file systems, searching of documents made easy. Our tailored solutions include high speed, large full duplex colour scanners from quality brands such as Kodak and Fujitsu. 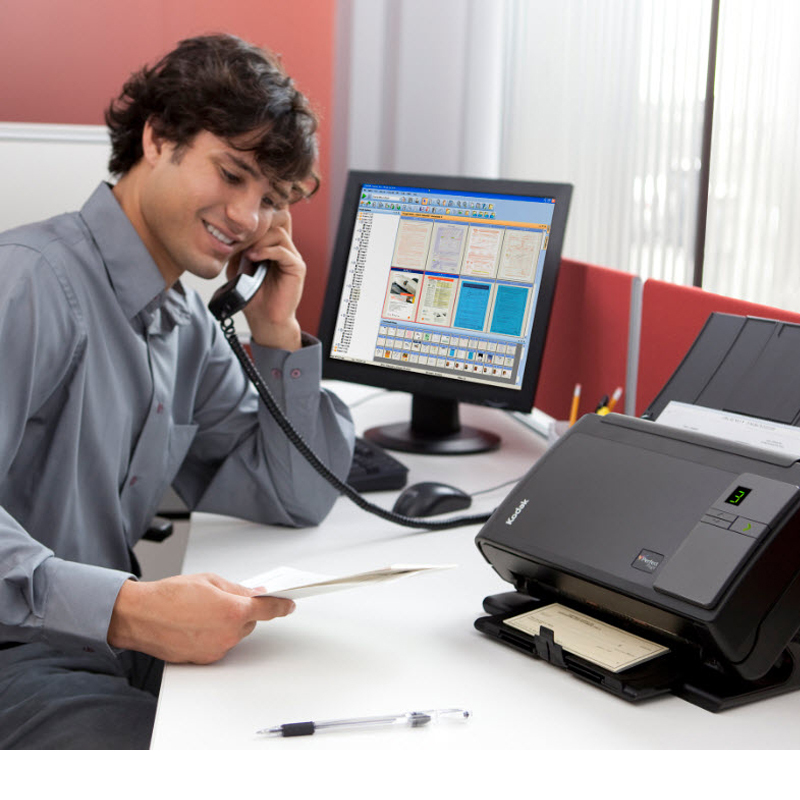 Our advanced document scanners, combined with powerful Capture Pro software, can deliver impressive productivity gains for your business or workgroup via cost-effective, user-friendly information capture and management.